Kitebrook was at the very forefront of importing the outlet center concept to Europe. Byrne Murphy moved to Paris in 1992 to open the first office of McArthurGlen Europe, and spent the subsequent eight years spearheading the expansion of McArthurGlen across the continent. 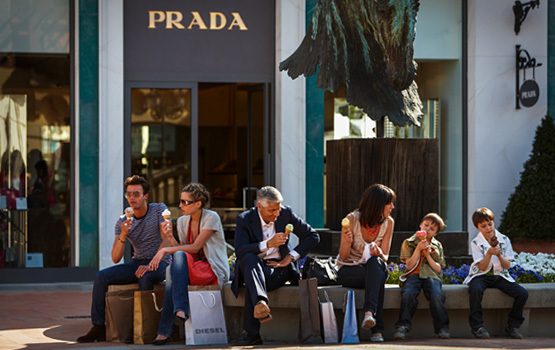 McArthurGlen was the first to open outlet centers in France, Italy, Holland, England, Scotland & Wales. 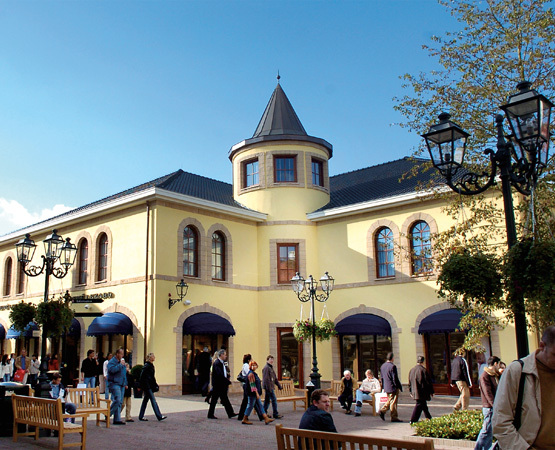 By 2000, McArthurGlen had opened eleven centers in seven countries, hosting 1500 stores and featuring nearly 500 hundred brands. The centers generated approximately $1 billion in sales, attracted 40 million shopping visits annually, and created 8,000 jobs. McArthurGlen won dozens of awards on the basis of its architecture and design, economic development, tourism, and historic preservation.